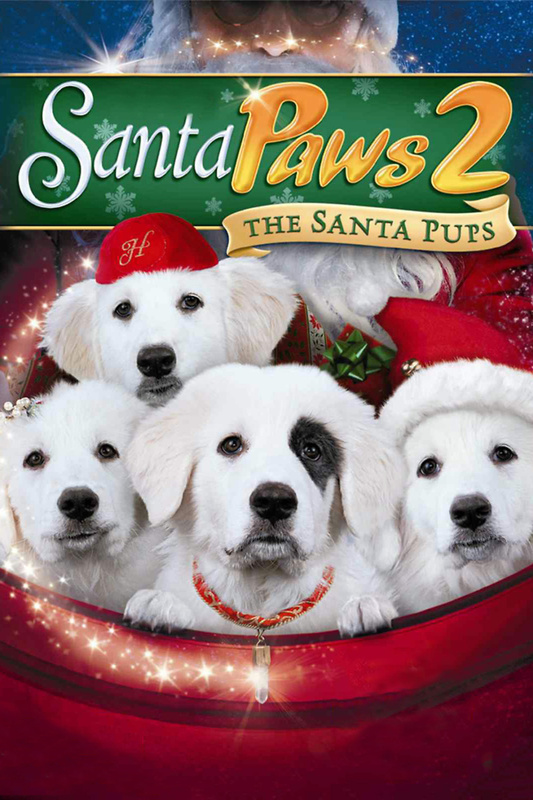 Santa Paws 2: The Santa Pups DVD and Blu-ray release date was set for November 20, 2012. A cute litter of puppies living with the Claus family sneaks away with Mrs. Claus on her sled. She is taking a trip to Pineville, and the puppies want to go to! Rather than just touring about, the puppies get up to trouble. They begin by fulfilling wishes of the local children, only to find that as they do so the Christmas Spirit seems to be disappearing. It is now up to them and Mrs. Claus to save Christmas.